Born and raised in Chicago, I studied at the Columbia College of Chicago and quickly gained employment as a commercial animator for cartoons broadcast on national television. I got serious about painting after moving to Philadelphia a few years ago. 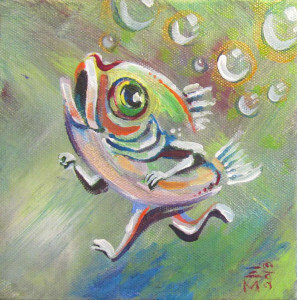 My animation training lends a sense of movement and whimsical feeling to my paintings. 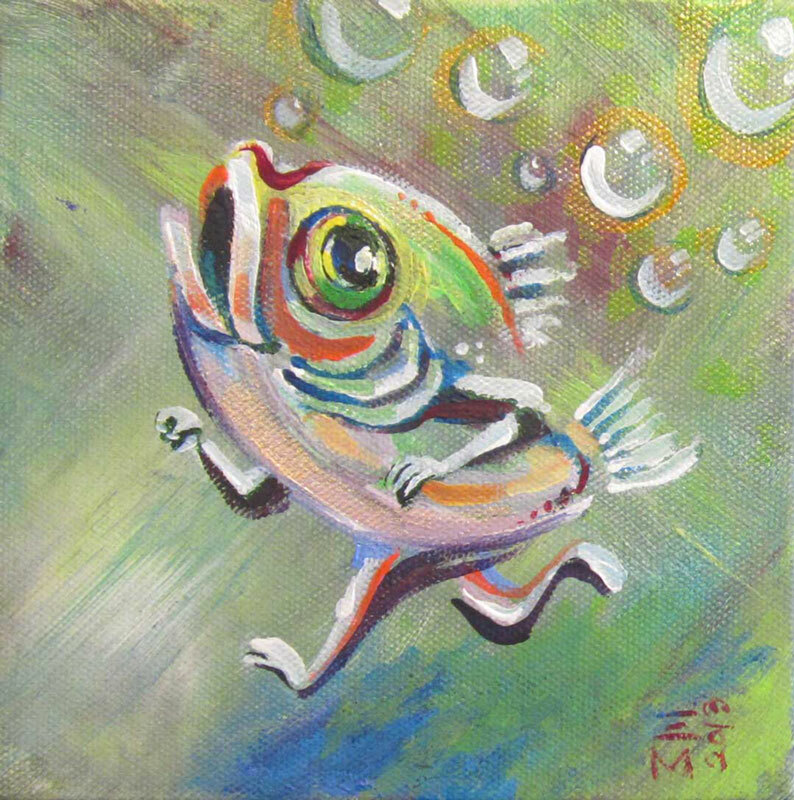 Little Runner is painted with acrylic and nail polish on a gallery wrapped 6” x 6” canvas. 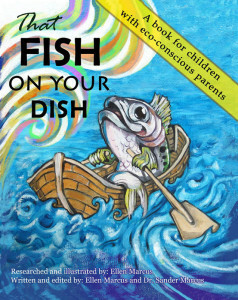 The painting is featured in the children’s book, That Fish on Your Dish, by Ellen Marcus.